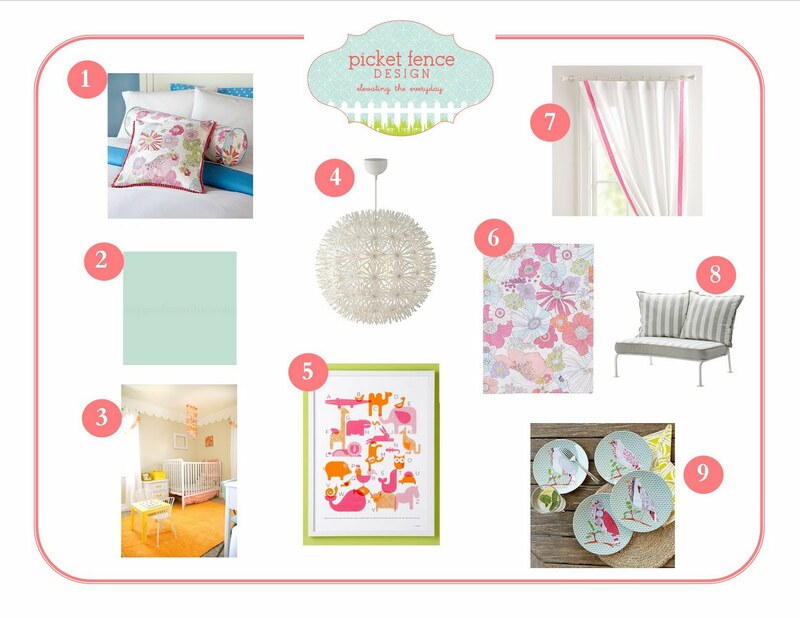 Here's the inspiration board for my little girl's room. It's coming together slowly but surely. I'll definitely share pics once it's done! 3. Scalloped Ceiling inspiration from here.